Our purpose with the podcast is to develop our voice and opinion. When I think of Minority Report, I don't think of just minority in the sense of race but in the thought process. The Majority of people say and do the same thing everyday. Our hope is to reach everyone that wants to think different and do different. 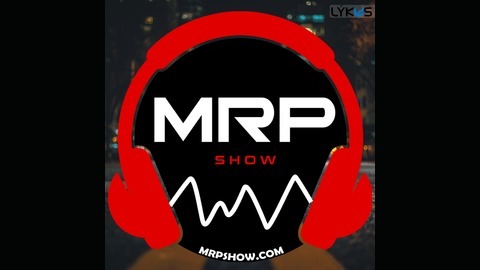 Become a supporter of this podcast: https://anchor.fm/mrp/support. We talk with Justin about his investigations with the paranormal. People from around the world have sent him their stories and he analyzes them. He’ll talk on his own experiences and opinion of what the phenomenon actually is. We’d love to continue a series with Justin and further discuss the phenomenon by going into UFO’s and MIB. Let us know if you want more on this topic! 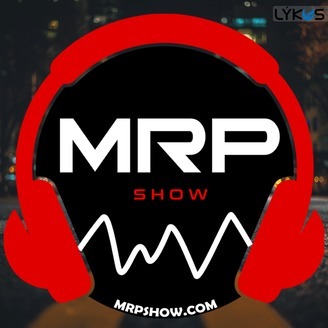 Follow us @mrpshow on Instragram, Facebook, Snapchat and Twitter.